3 Which AirTV Device Do I Need? 4 What is AirTV Player? AirTV's devices are unique but awkward. The devices bring OTA antenna local channel and Internet-based streaming together in an interesting way. The devices are good, but not great. They have cheap designs but the performance is ok. The interface could be more intuitive and offer more features but there is a decent amount of apps available from the Android store. The one massive negative for AirTV is the price tag. We think it should be more in the $40-50 price range for what is being offered but Sling TV does offer an AirTV bundle + indoor OTA antenna for $70 (if you prepay 3 months of Sling TV). If you are a cord-cutter that needs to supplement their streaming service with local channels from an OTA antenna then the AirTV Player might just be for you. 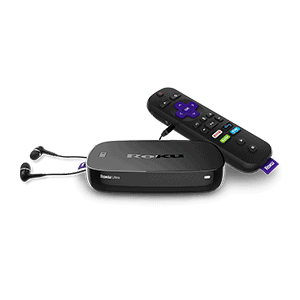 This streaming television device is arguably the most unique device on the market. AirTV Player gives users an entirely new way to instantly stream sports, shows, and movies alongside your local channels. AirTV is a subsidiary of DISH Network, who also owns Sling TV. 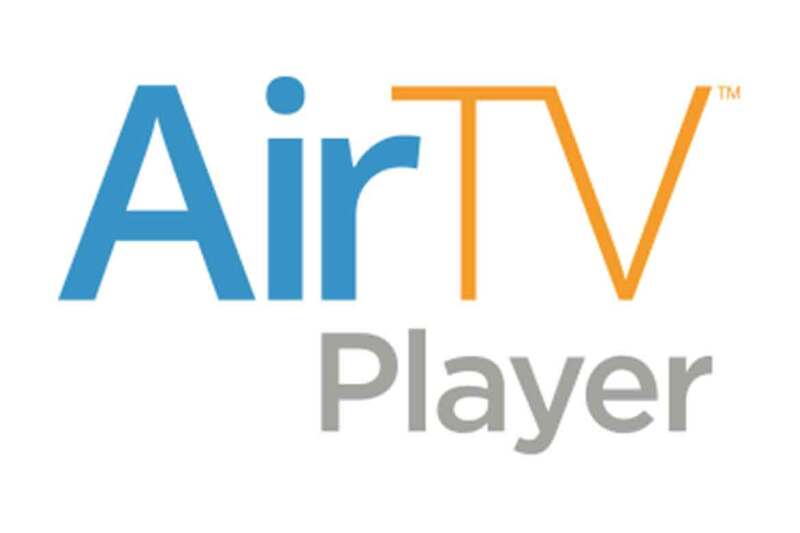 There are two different versions of AirTV which we find confusing due to similar names: AirTV and AirTV Player. Both versions are significantly different but operate on the same premise which is that you can connect an OTA antenna to the device. In this review, we will be talking about the AirTV Player bundle, not AirTV. To learn more about AirTV we have a separate AirTV review. 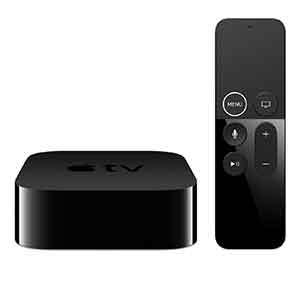 Which AirTV Device Do I Need? Convert your TV into a Smart TV? Stream your OTA to your mobile devices? Recording? Coming soon. Coming soon. AirTV Player is essentially an Android TV player, but AirTV is a dual network tuner. AirTV Player is a full-fledged streaming device with access to all of the streaming apps and channels in the Google Play store while AirTV does not. AirTV was created to solve one of the most common issues faced by cord cutters regarding streaming television services. Most services have many restrictions for local television channels based on which market you live in. Many cord cutters have been using OTA antennas to supplement the incomplete lineup of local channels offered by most services. Thus the AirTV was born and it was designed to combine streaming services, particularly Sling TV, with OTA local channels on the same platform for seamless user experience. 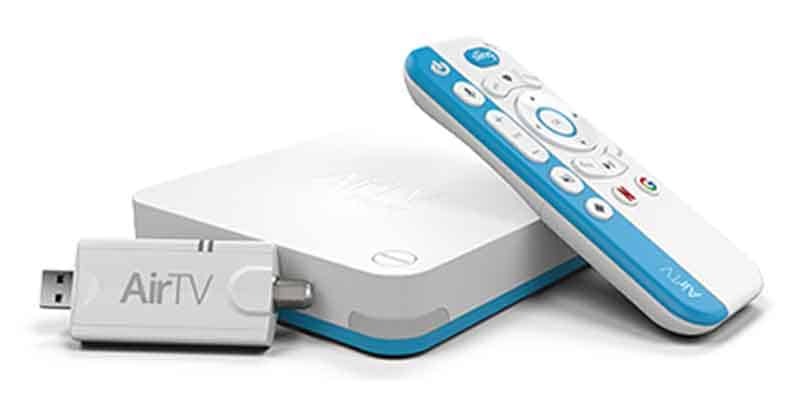 AirTV is a unique device that allows you to stream local channels to any connected device over your home WiFi network. 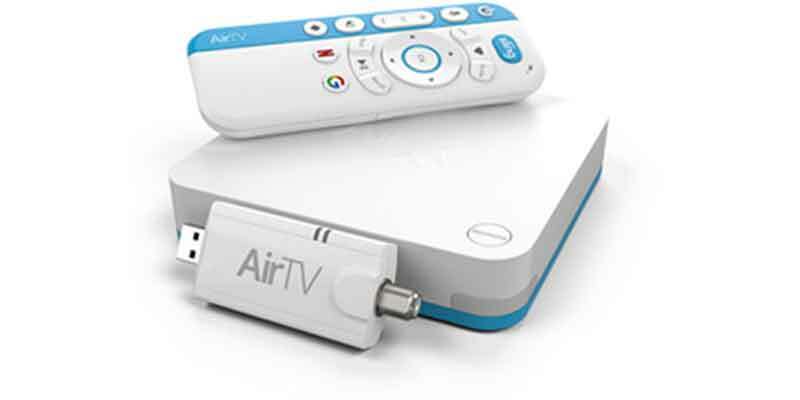 The first generation AirTV Player bundle is composed of four elements: the streaming box, the remote, the adapter, and an antenna (sold separately). Users connect the adapter to the streaming box and then connect the antenna to the adapter. This would implement local channels onto the platform which was Android based. Fully integrated into the device are Sling TV, Netflix, and the Google Play app store. This means that it can be used with any service other than Sling TV that has a compatible app on the Google Play store. Local channels appear in 1080p HD and the device also supports 4K Ultra HD picture. The remote is one of the better remotes out there. 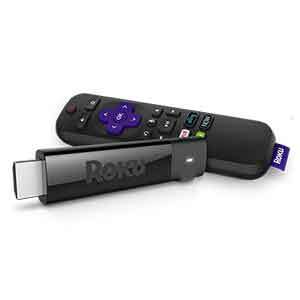 The remote is voice-capable that gives you intuitive control of your TV. 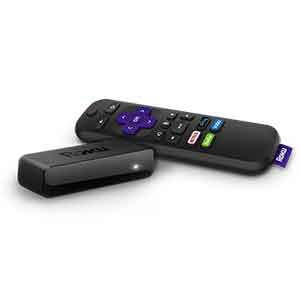 The remote uses Bluetooth to connect to the device so you never have to worry about having to be in line-of-sight of the streaming box. Another great feature that most remotes do not have is the volume functionality. The remote also features guide, recall, Netflix and Google, Info, and pause/play buttons. 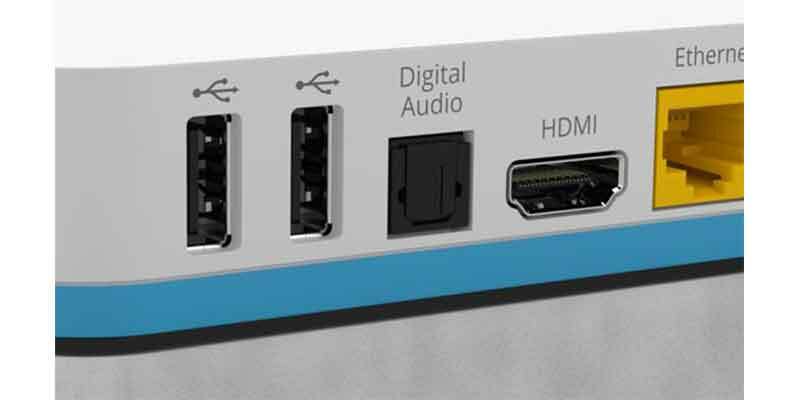 The device has 2 USB 2.0 ports, HDMI 2.0/HDCP 2.2 Port, optical input, and Ethernet ports. 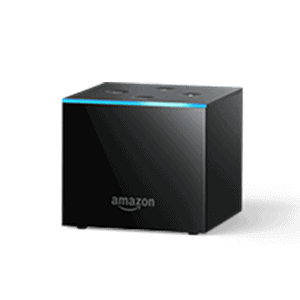 It has an internal WiFi 802.11 ac 2×2 Dual-band (2.4 GHz and 5.0 GHz), 2 GB DDR and 8GB flash memory, 4Kp60 max decode and video resolution, and Dolby Digital/Dolby Digital Plus. My experience with the AirTV Player has been awful. When I watch OTA I have hesitation in the playback. I have problems with all channels freezing during playback at random, sometimes the screen will go blank during playback and the box requires a hard reset to get the guide back. This is a daily occurrence and is beyond annoying. AirTV support is zero help as all they say is send the box back for replacement, but that means a week without a box as they have to receive your box before sending out a replacement.